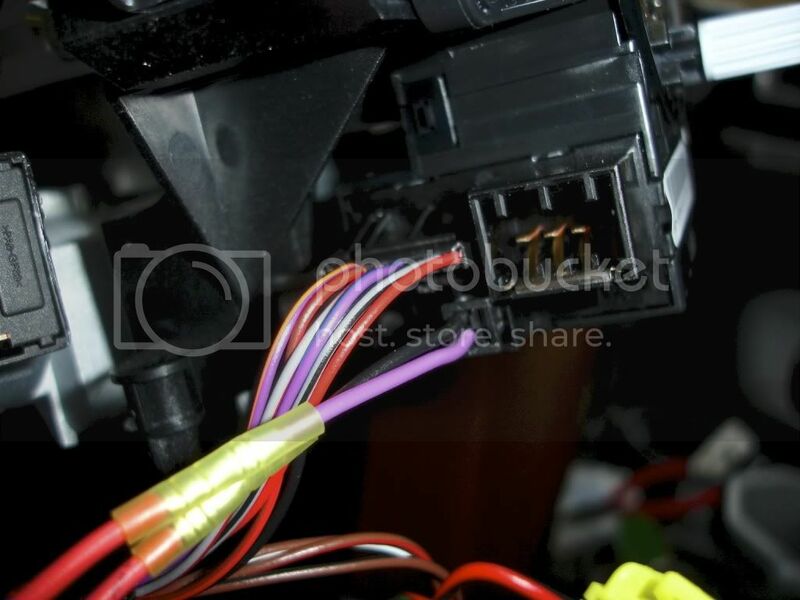 Land Rover Forums : Land Rover and Range Rover Forum > Land Rover Model Forums > Discovery 3 / LR3 > Finally Installed a Heated Steering Wheel In My 2008 LR3 HSE! Finally Installed a Heated Steering Wheel In My 2008 LR3 HSE! I finally did it! I successfully modified and installed a heated steering wheel into my 2008 LR3 HSE! This project took several weeks to do in total. Had to wait for several needed parts to arrive from Roverparts (eBay). By no means was this a cheap modification. But it was a lot of fun to do and is so worth it in my opinion. I love my LR3 and since buying it in 2008, my only gripe about it was that it didn't come with a heated wheel. I always felt that adding a heated wheel would be simple. After all, the 2009 RRS came with it as an option and the wheel is identical to my LR3. 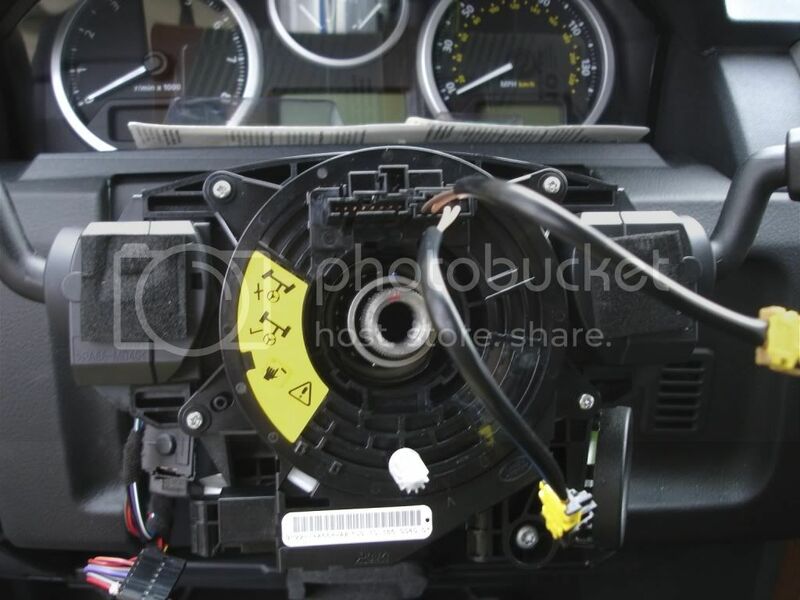 In addition to the heated steering wheel, I found out that I needed several more parts to make the heating wheel function to work such as the switch, clockspring, ECU and wire harnesses and connectors (which came with the ECU and steering wheel). I also was able to get some instructional feedback from Disco3.co.uk under the LR4, in-car electronics section. I am thankful to several posters on that site who helped guide me throughout this ordeal. Since I am only allowed 4 pictures to post here, I included a link to my photobucket album where I have more pics of this modification. My hands are now TOASTY, TOASTY, TOASTY! Good work. I took the lazy route.....I wear gloves. Very nice. Man I wish my Rangie had a heated steering wheel. I wonder why more vehicles these days don't offer it as an option. Heck, most cars now can be had with heated glass, heated mirrors, and heated seats. So what's the deal with heated steering wheels? If offered, that would be an option I'd spring for everytime. My hands get cold very easily. Living in the 2nd coldest town in Colorado, a heated steering wheel would be awesome. Thats great!that doesnt look like a cheap job at all?? ?out of curiosity?$$$? up here in the great white north it gets pretty frosty. No. Not cheap at all (compared to the $100 option when one customizes an LR4 with a heated wheel). Just to give you a rough estimate, the clockspring alone was $400. PLUS, you need to buy 2 separate heated wheels (the 2009 RRS heated wheel didn't come with an ECU for the wheel), but the 2010 LR4 wheel did. And each wheel were both over $500 at least. So yea, it wasn't cheap. But, well worth the mod in my opinion. My '07 RR L322 had a heated steering wheel, but it got so hot I never used the heat feature. I hope yours is better. Hi new here. I know this thread is probably dead. 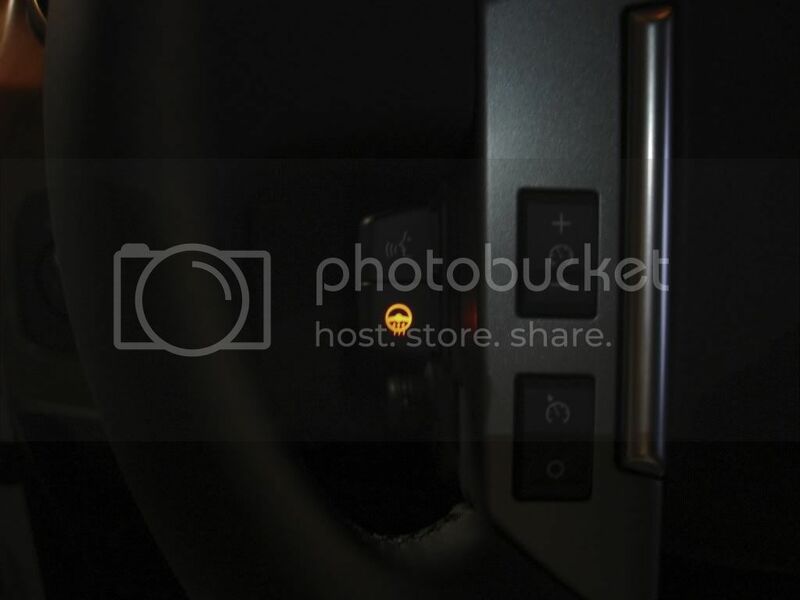 But I'm interested in doing to retro fit for the heated steering wheel. Why did you need to steerin wheels? And which one did you end up using ? The RRS wheel or the LR4 wheel. And the clock spring: was it from a RR or LR4? I found a heated one and wanted to know if it would work. It's from a RR. I can and probably will PM you since this thread is 4 years old now. Any info will help Thanks. I wish I had one. Super Awesome! Great job!!! 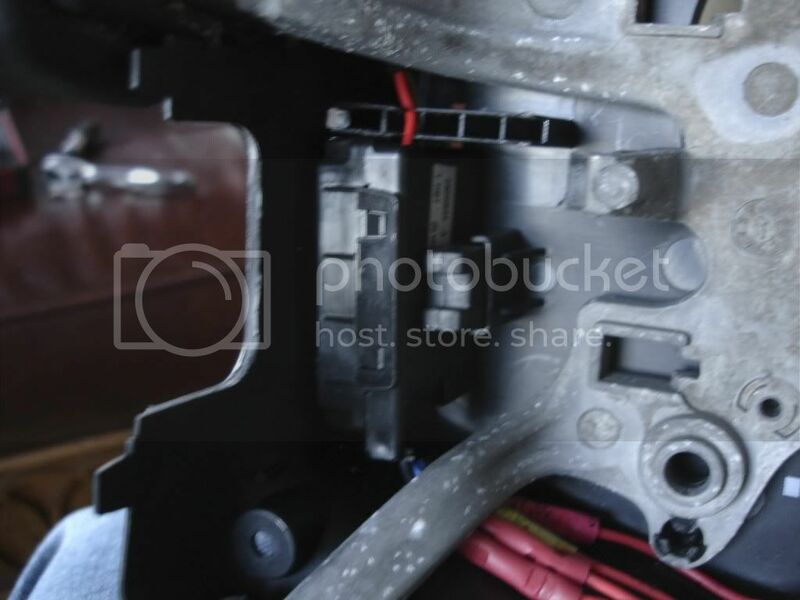 Sorry to dredge up this thread but really need to know where I can get this two pronged connector so I can get power to my heated steering wheel. I am reviving this thread in hopes of converting my 2009 LR3. 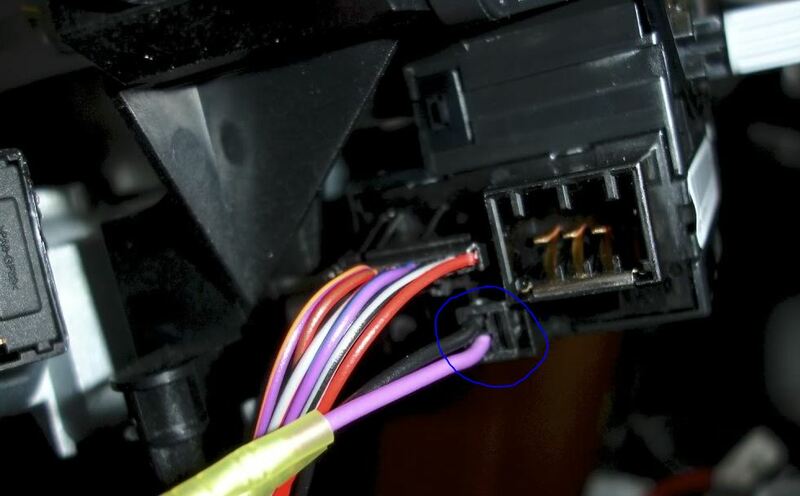 I have the opportunity to get a heated wheel with clock spring off of a 2012 LR4. Is there anything else that I would need for this conversion or would this be it?